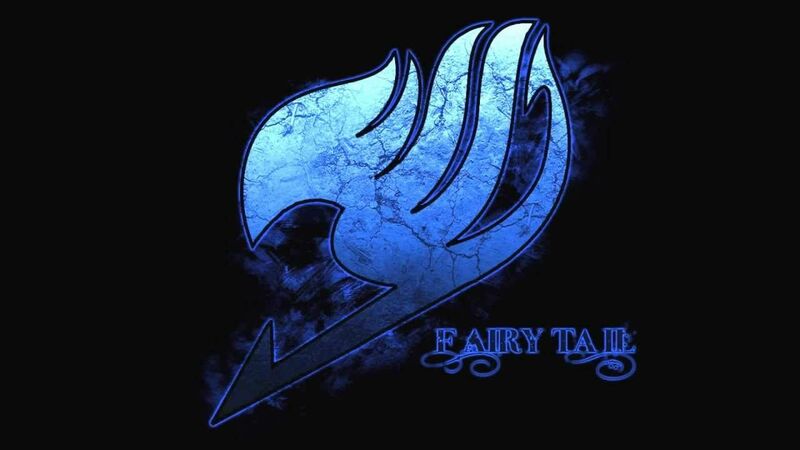 You are going to Watch Fairy Tail Episode 52 English dubbed online free episodes with HQ / high quality. Stream Anime Fairy Tail Episode 52 Online English dub Allied Forces, Assemble! To defeat the dark guild Oración Seis, Fairy Tail delegates Natsu, Erza, Gray, and Lucy to join members from Blue Pegasus (Hibiki, Eve, and Ren), Lamia Scale (Lyon, Sherry, and Jura), and Cait Shelter in a joint effort. Everyone is stunned, however, when the representatives from Cait Shelter arrive – a young girl named Wendy. 5 / 5 - 90 ratings.